Itching, scratching and biting may be the first signs you see, yet they are often only a symptom of what’s going on beneath your pet’s coat. Indeed, when licking and scratching starts, pay attention – what’s happening on the outside, may actually be coming from the inside. If you’re wondering how certain foods might trigger an adverse reaction, what the effects of these are or how ROYAL CANIN® can help, then read on to discover more. Adverse reactions to food are harmful responses to an otherwise benign dietary component, which is usually a type of protein. They are specific to an individual animal and their signs can be diverse but they usually take the form of skin and/or gastrointestinal upsets. It is suggested that many factors such as genetics and environment may also contribute to these reactions, alongside, or instead of, food. If you suspect your pet may have an adverse food reaction, you will need to speak to your vet. They will be able to rule out other likely causes of the complaint and, if they feel it is appropriate, recommend the most appropriate diet from the ROYAL CANIN® range to help nutritionally support your pet. Appropriate diets will contain select ingredients to meet the specific needs of your cat or dog. They will usually contain a protein source which has been hydrolysed to help nutritionally support your pet. Hydrolysed proteins are proteins that have been broken down into smaller components to create a diet that is highly digestible and less likely to provoke an inappropriate response. Diets which have been developed to nutritionally support the skin and digestive process will also usually contain select vitamins and amino acids to support the barrier function of the skin, essential fatty acids to help maintain a healthy digestive system and a healthy skin, highly digestible ingredients and prebiotics to help support the digestive process. If your vet recommends a dietary trial with a hydrolysed product, it is important that you give nothing else at all alongside that diet (other than fresh drinking water) for the length of the trial, which will usually take at least 8 weeks. Alternatively, it could transpire that your pet’s reactions are seasonal, meaning they will be affected by irritating reactions only at certain times of year. Indeed, some adverse reactions in pets are entirely seasonal, (similar to hay-fever in humans, which is mainly only seen in spring and summer months), which could indicate that your pet is reacting to pollen or grass. Environmental triggers are often the hardest for your vet to detect. Your vet will most likely choose to rule out fleas, other harder-to-spot parasites (such as mites and ringworm) and adverse reactions to food before moving on to consider environmental triggers. This can take some time and several trips to the vet, as the vet will need to rule out one thing at a time, so you will need to be patient and understanding of this fact. Environmental triggers may not be considered to be too much of a concern if your pet is easily managed and only affected for a short period of time each year. Most importantly, if you suspect your pet has an adverse reaction of any sort, speak to their vet as soon as you can to raise your concerns and seek their advice. 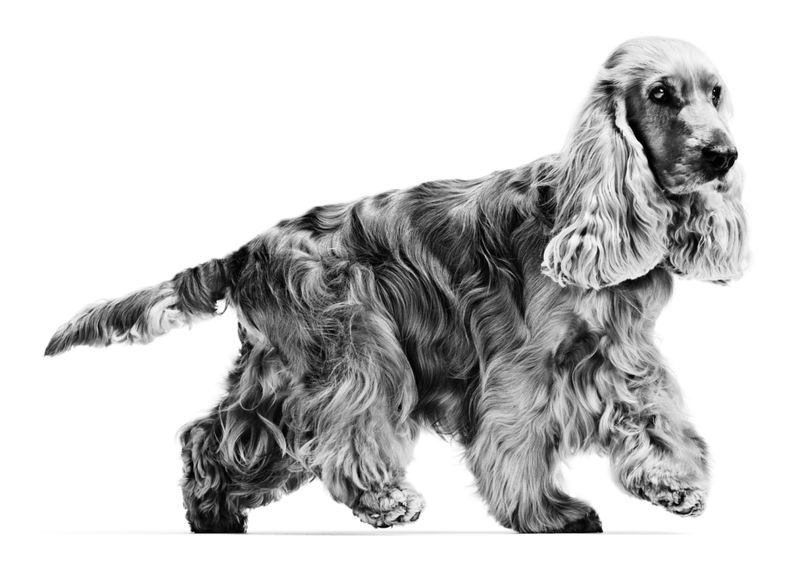 Once the underlying cause of the itching has been identified by the vet, they can then recommend the most suitable ROYAL CANIN® diet to meet your pet’s long-term needs. We hope this answered your question about pet skincare. If you have any concerns about your pet’s dermatological health, we would recommend contacting your vet. 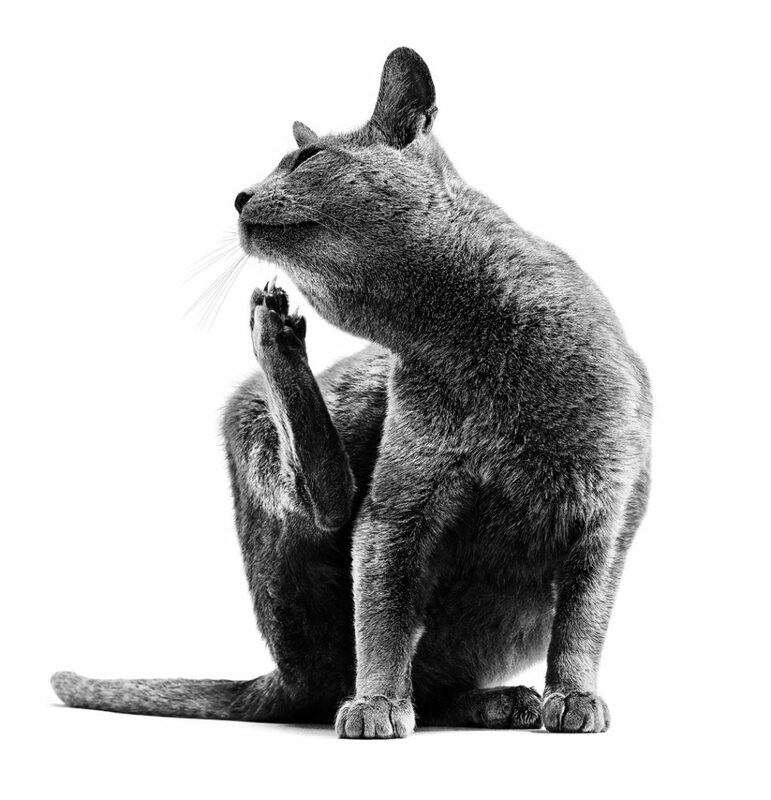 If you have particular questions about cat skin care, we would like to try and help. Submit your question below.